One-of-a-kind art lamps are very expensive...and those “Mission” fixtures from the big-box store just don’t do it for you. But other options get you art glass and beautiful finishes...and you can use well-designed reproduction lighting mixed with a vintage fixture or two. 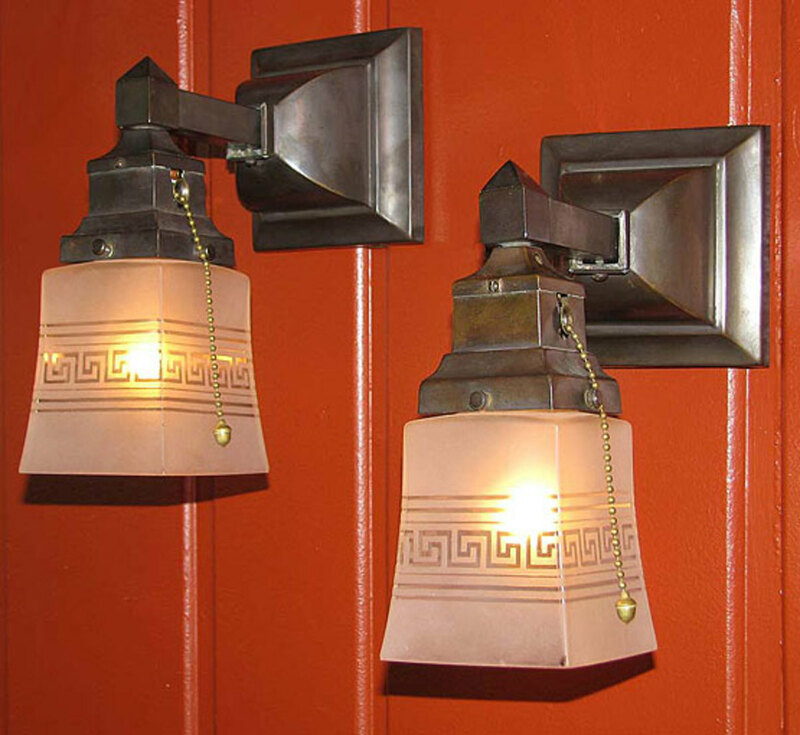 Here are seven strategies to help you make true Arts & Crafts lighting an affordable luxury. 1. Shop around. 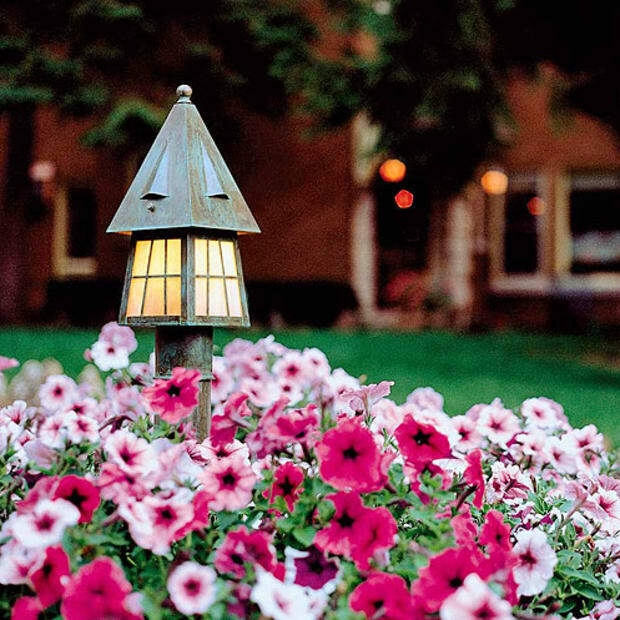 Without looking at prices (yet), search online for fixtures to identify your style preferences. Once you know what you’re looking for, you can find less expensive versions of a preferred fixture that’s too expensive. It may be available on the same site! For example, House of Antique Hardware offers a spectacular tortoiseshell mosaic pendant in an inverted pyramid style, but it’s $910. A more affordable art glass pendant of similar pattern and shape retails for about $510 (below). 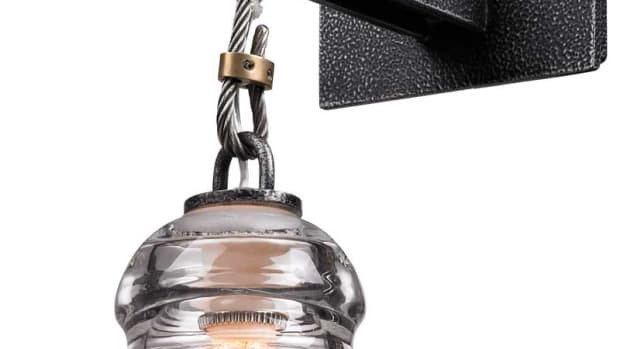 A third pendant with art glass, the Gotham, is an attractive piece at about $390. 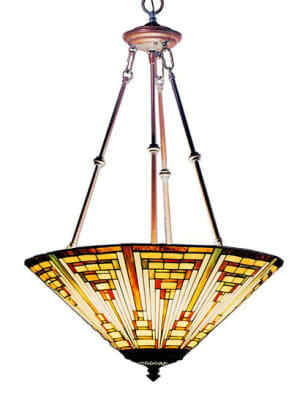 Arroyo Craftsman’s ‘Etoile’ series 21” pendant is priced from $565. 3. Find an affordable series. 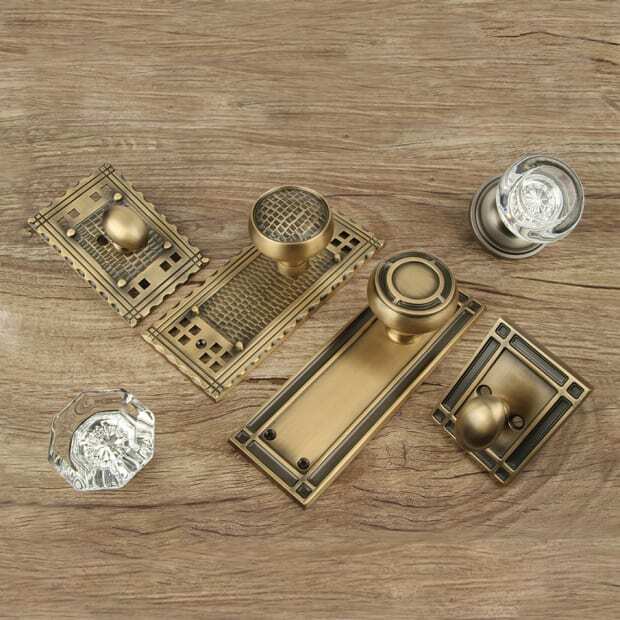 Compare the prices for fixtures shown in two or three different “families.” You can then choose complementary pieces from a less costly line. 4. Swap in a fancier shade. 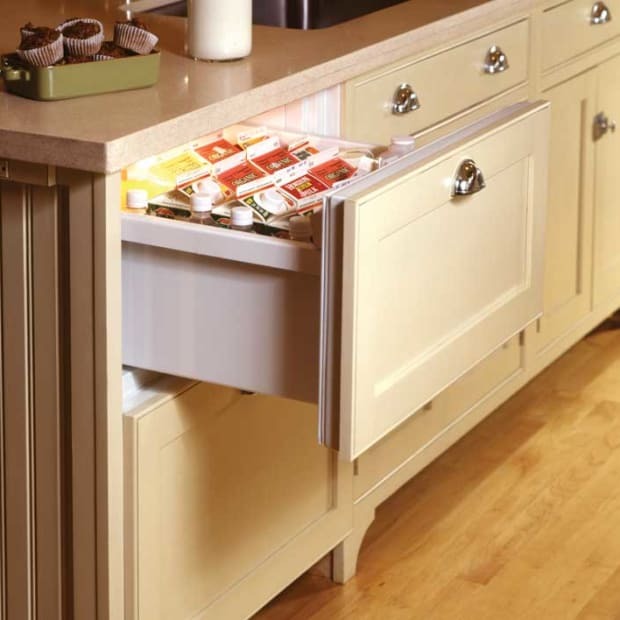 Save money by selecting a simple fixture and dressing it up. The “fixture” is the metal base that holds a shade or shades and light bulbs; shades are often interchangeable. 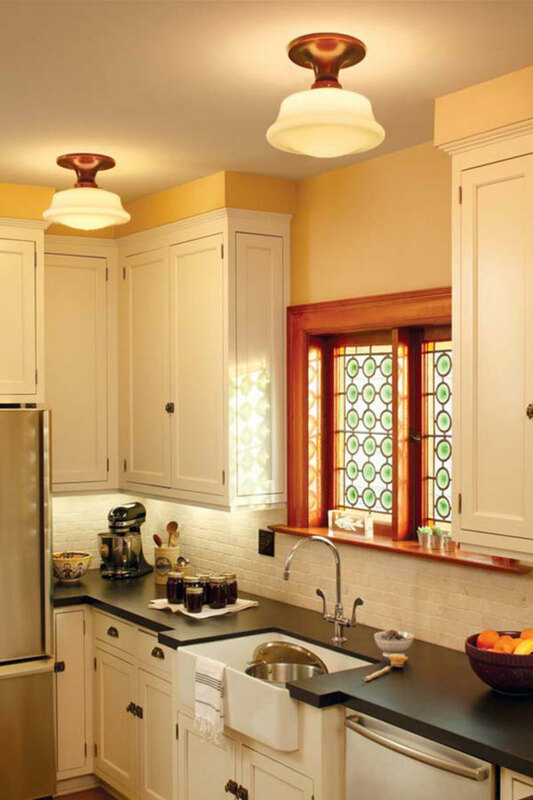 The same fixture will look dramatically different depending on what it’s wearing: a Mission look comes from plain white frosted shades, while art glass may suggest art Nouveau style. Many reproduction makers offer dozens of shades in standard fitter sizes of 2¼", 3¼" and 4". Prices range from as little as $15 for a plain frosted shade to $200 or more for a mouth-blown art glass shade. 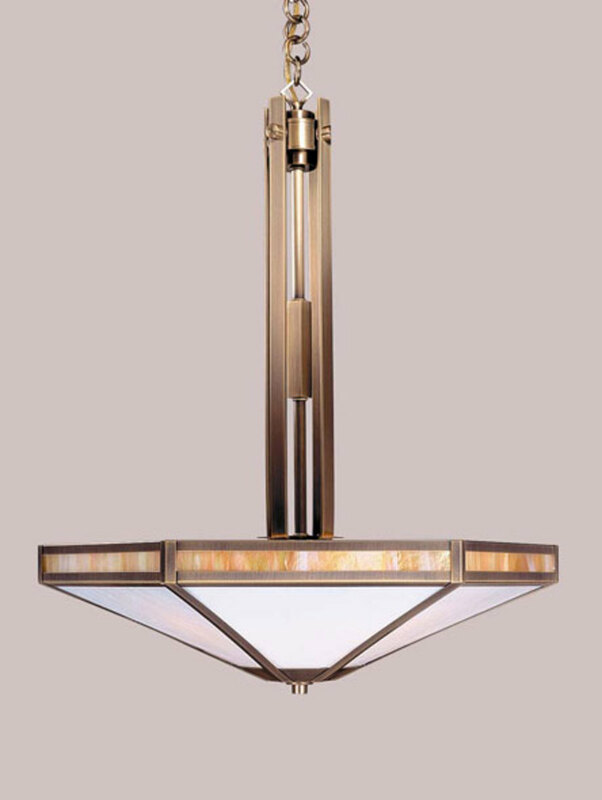 The semi-flush ‘Miles’ ($215 as shown) is a new take on schoolhouse lighting from Rejuvenation. 5. Consider a pendant, flush, or semi-flush fixture instead or a pricy chandelier. Bowl pendants offer a particularly good value. The fixture—a single stem or thin arms from which is suspended a bowl shade—costs far less than a more elaborate mount; even a bowl with a 14” fitter may cost only $150 or so. Another trick: buy a grouping of pendants mounted as a single fixture rather than three individual pendants. Sometimes called “in-line” chandeliers, these are a good choice over a dining table, island, or bar. 6. Buy classics that have been around for a while, especially if it’s a reproduction of an original style. 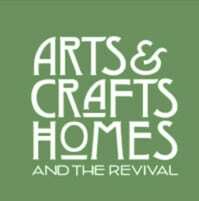 Most of the classic Arts & Crafts styles have already been re-created. New offerings tend to be pricier (and may be less typical of the period). 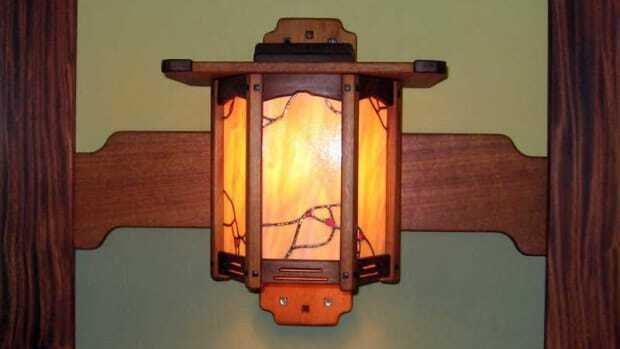 Find antique lighting with original glass; sconces from Materials Unlimited have vintage etched shades. 7. Do consider vintage! Pendants, sconces, and even chandeliers that have been reconditioned are often a good value, in some cases priced comparably to reproductions. And they are unique. 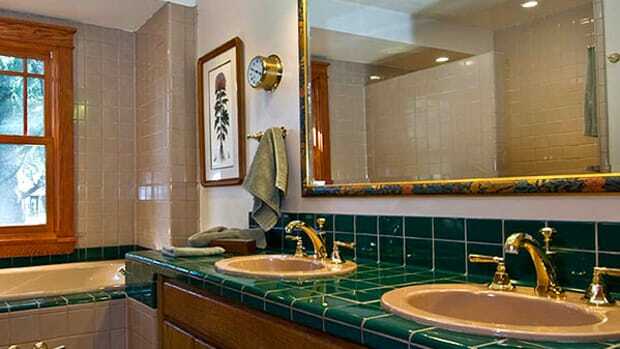 Be aware that finding fixtures in the size you need—and in multiples—can be daunting. 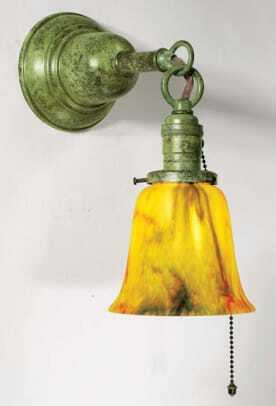 Look for fixtures with original shades: when a single art glass shade can set you back $200, a pair of vintage sconces that still have their authentic slag glass makes a real bargain.